The next generation of travel CPAP. 100% self-contained, totally portable cpap. Works with the Z2 and Z1! I travel >100,000 miles a year and I keep my Z1 in my suitcase so I never forget it. 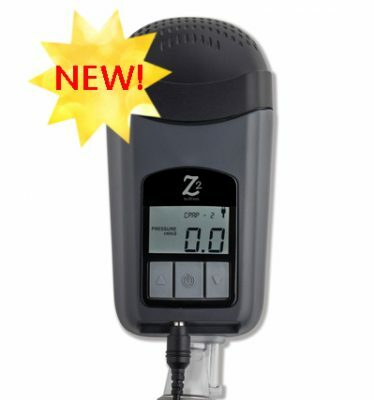 I tell my domestic and international sleep apnea patients that not only do I recommend the Z1 for treatment of their OSA, I use it myself and wouldn’t go anywhere without it! I did the 500 mile Colorado Trail with the Z1 in 2015. Used it every night, which took some battery recharge management. In Sep I'll be doing 800 miles on the Pacific Crest Trail with less support than I had in 2015, so recharge is a bigger deal. I'll send you a picture from the trail! 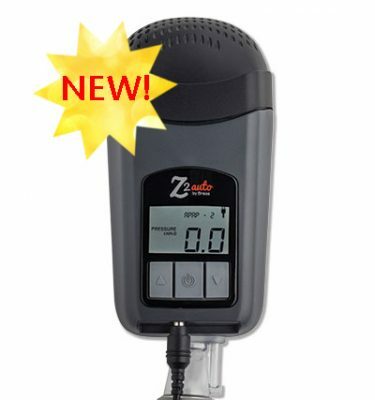 I am using your Z1 CPAP machine for travels, and really enjoy the product. I think it is outstanding! I've avoided taking a CPAP on my travels because I have enough to lug with a rollaboard and a briefcase. I bought this little jewel when it was first available and I am thrilled with it. It works great, adjusts to my breathing, and provides me with a great night's sleep on the road. I am no longer exhausted because of poor sleep and I can pack it in my rollaboard easily. Thank you, Human Design. Brilliant. 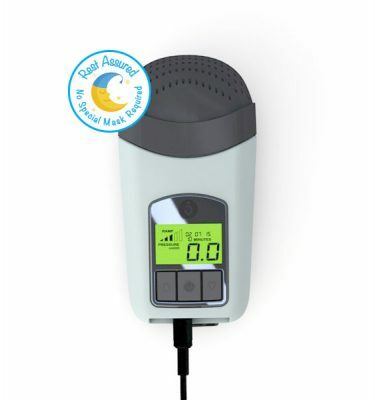 The Z2 CPAP – ultra-small, lightweight, travel CPAP. For the Z2, we started with the compact size and light weight of the Z1. Then we added a quieter motor and combined it with new firmware thereby reducing the dynamic noise at intake of the Z1 by 29% on average. We added in the Qtube and reduced the static noise at the mask by 26% on average. The PowerShell with Extended Life Battery is fully compatible with both the Z1 and Z2 CPAP. Forget about packing multiple pieces all strung together with cords. Just pack and go. The Extended Life Battery integrates with the Z2 or Z1 by fitting into the PowerShell. 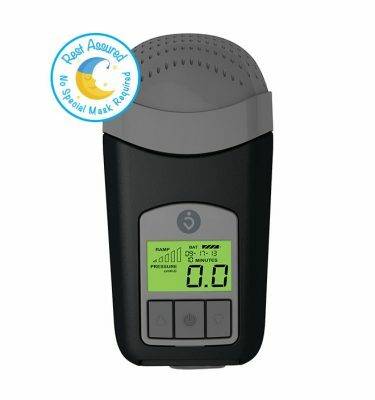 With twice the battery charge as the original Z1 battery, it will power your CPAP anywhere you want to go – on the plane, in your backpack or even your saddle bag.